Elvis. Close up portrait of elvis presley. 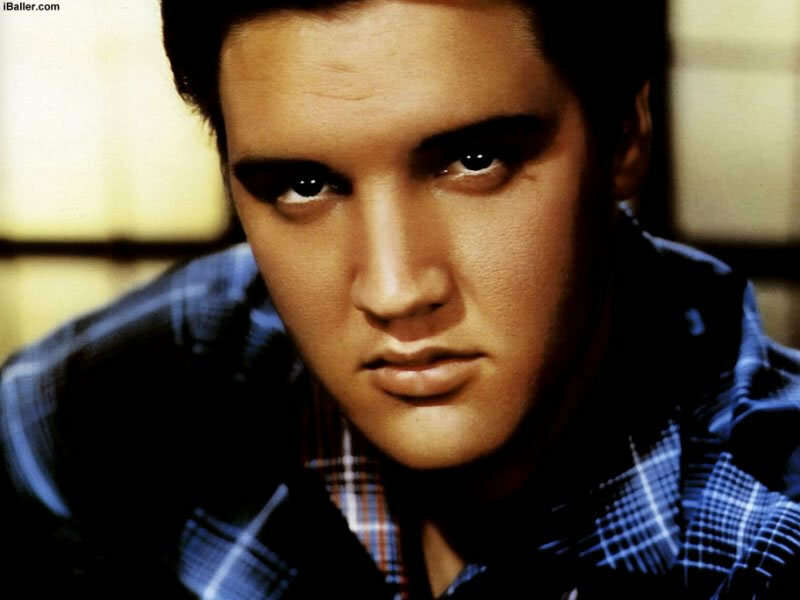 HD Wallpaper and background images in the Elvis Presley club tagged: elvis presley king image performance music. He's gorgeous in this one! I know what a face!